Are your customers worried about data compliance? Help customers get control of their data. With data regulation such as GDPR and CASL in effect, your customers have to track data from source to destination and everywhere in between. Limited-time offer for partners: 30% off regular pricing through October 31, 2018, on DOC xPress Pro. Learn more about how DOC xPress helps your customers get control of their data with documentation, lineage impact analysis, documentation management, and more. GDPR: Is Your Data Ready? 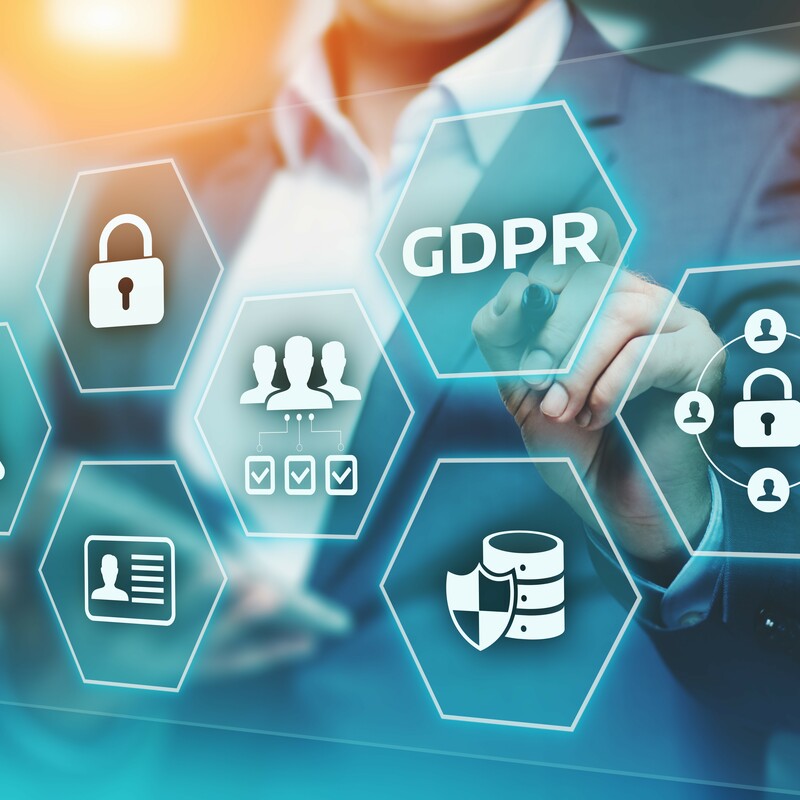 Get up to speed on new data regulations, including Europe's General Data Privacy Regulation (GDPR, that affect your customers' data management practices. Learn how DOC xPress helps your customers understand where their data originated and how it's being used, which is essential to putting adequate data regulatory compliance practices into place.